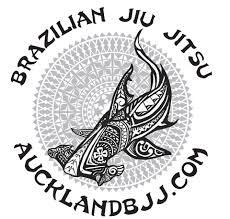 Auckland BJJ: Upcoming Tournaments: 17-18 AUGUST 2013 – BJJ Gi Adults & Kids (Auckland). Upcoming Tournaments: 17-18 AUGUST 2013 – BJJ Gi Adults & Kids (Auckland). I think saturday 17 august 2013 will be the adult day and sunday will be the kids day. The event is always well run, heaps of prices. IBJJF rules and points systems (no advantages rules for this one however).